We are here to boost your business through SEO optimization. 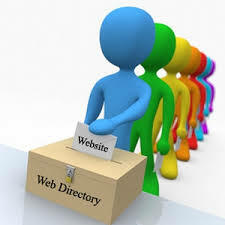 The directory submission will help you to achieve a top Ranking of your website in search results pages. I can add your website in to 500 directories..